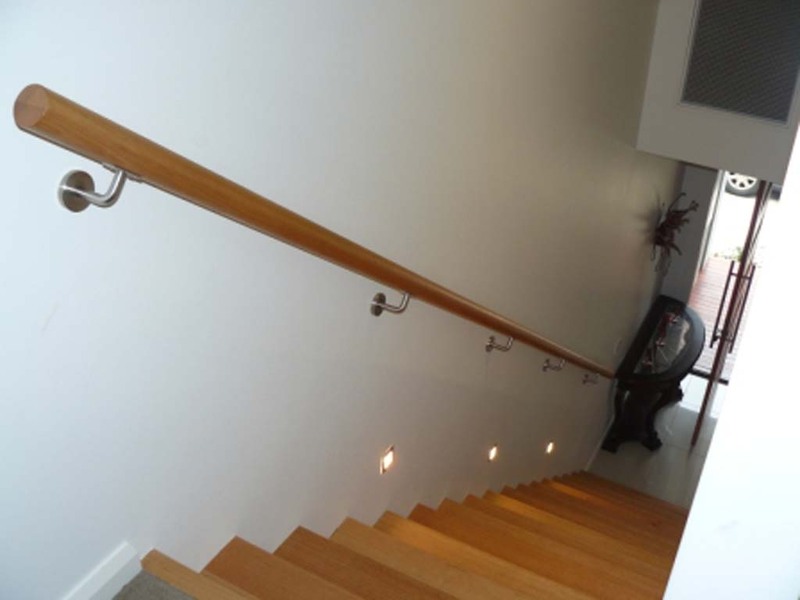 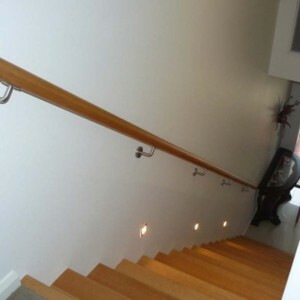 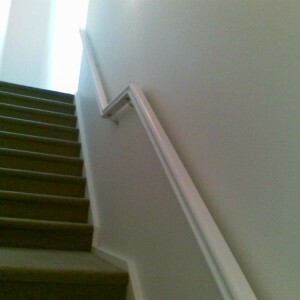 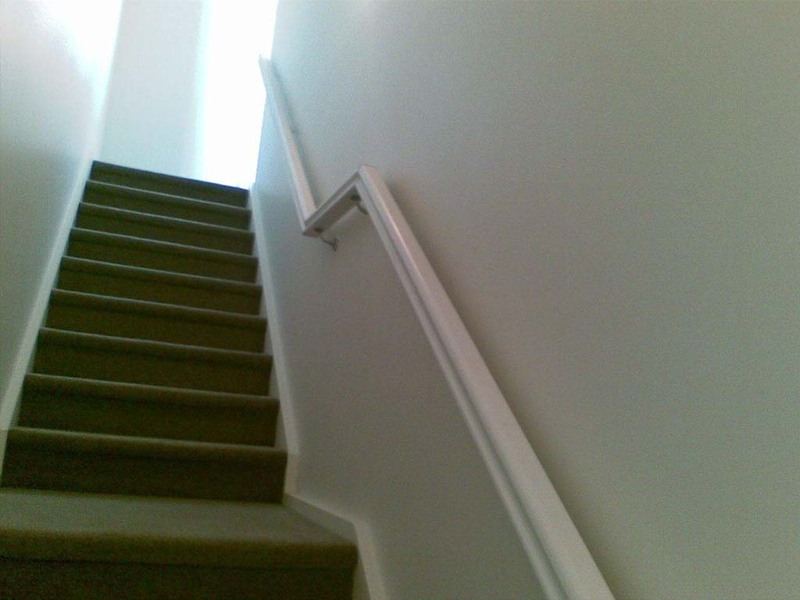 Whether building a new home or renovating an existing one, talk to Coastal Staircases about stair railings in Geelong and district. 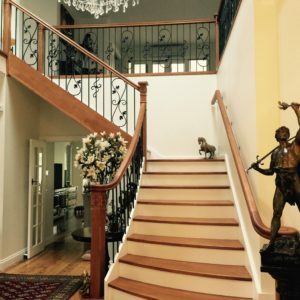 Even though their primary function is to provide safety on a staircase, stair railings are also an integral part of the staircase design. 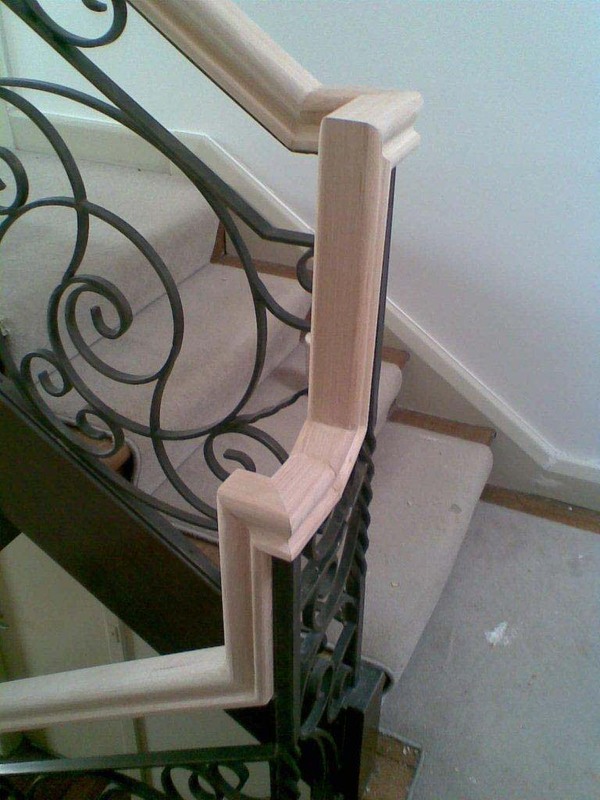 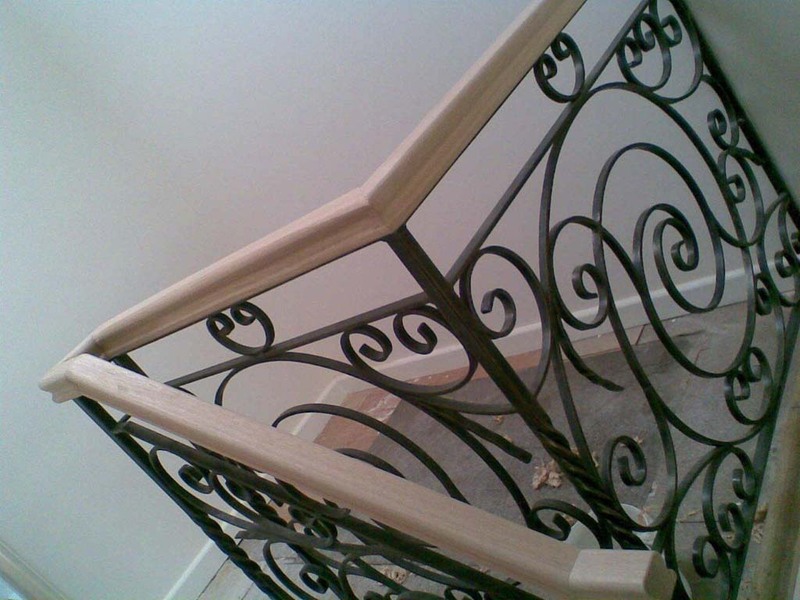 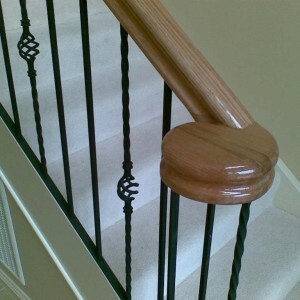 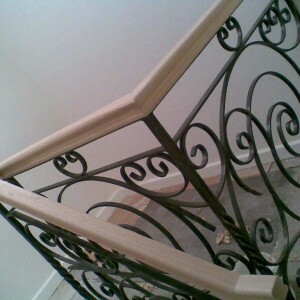 Available in varying shapes and thickness, timber, wrought iron or steel railings, free or wall mounted – the design of your stair railings can help to make a creative feature of staircases. 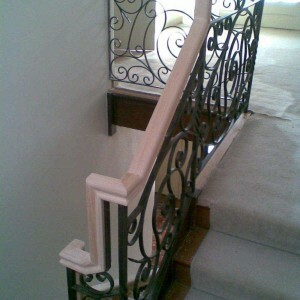 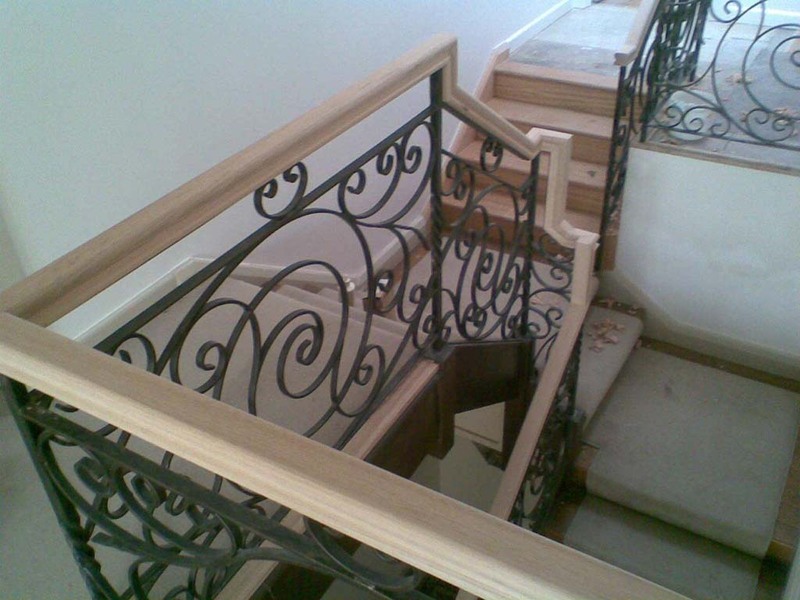 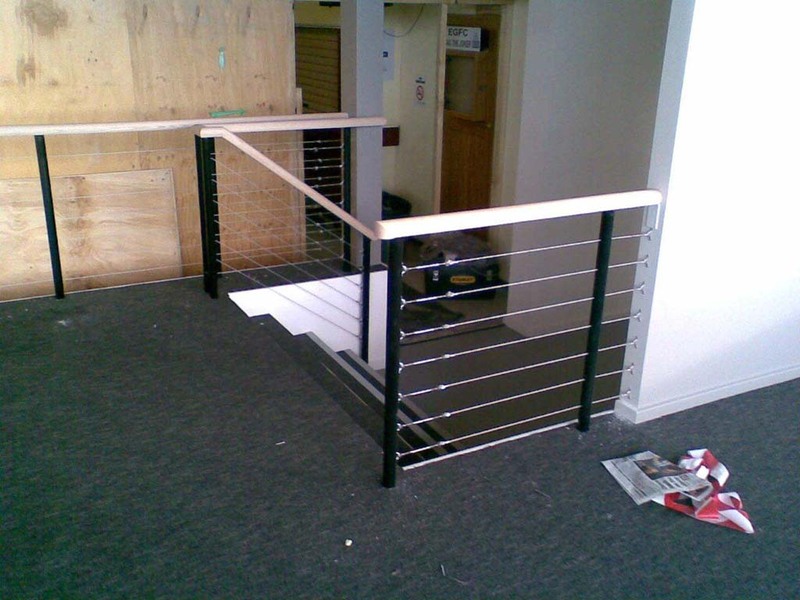 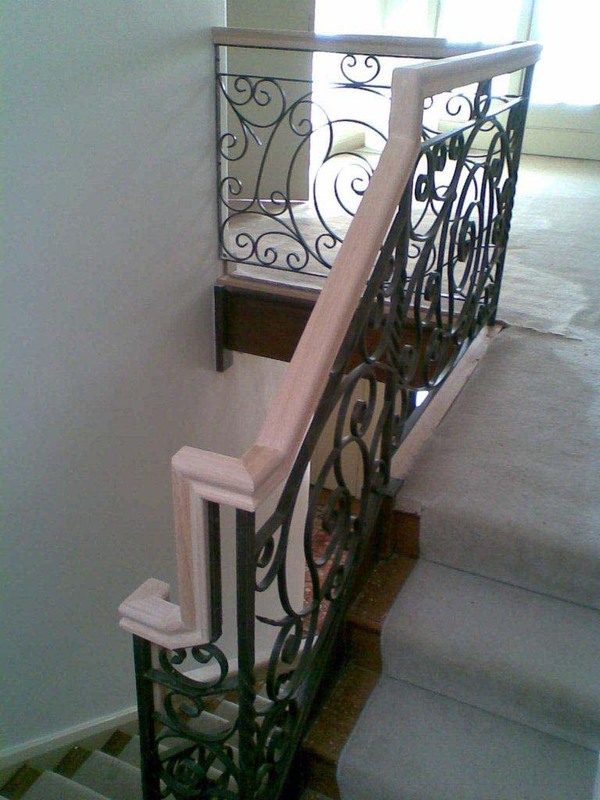 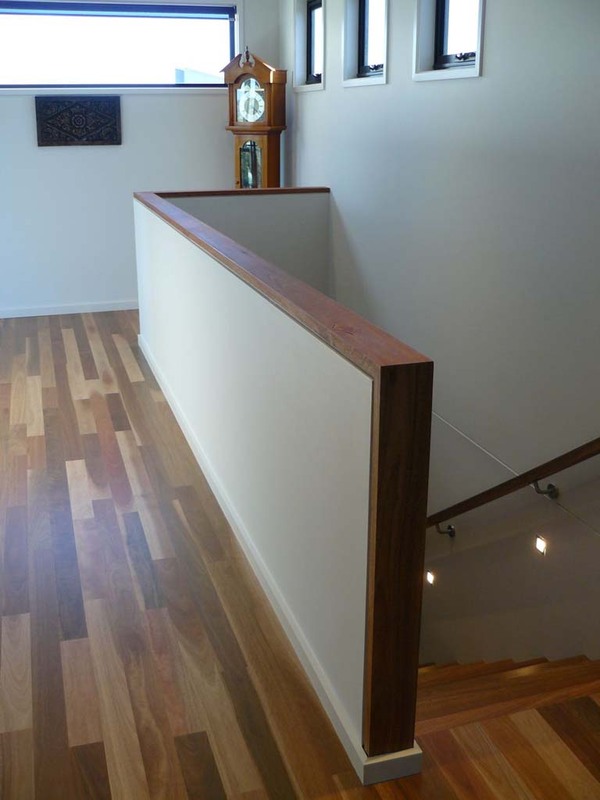 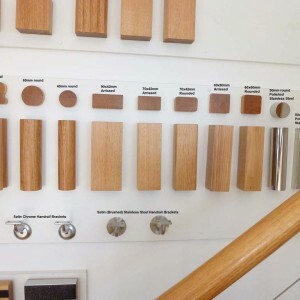 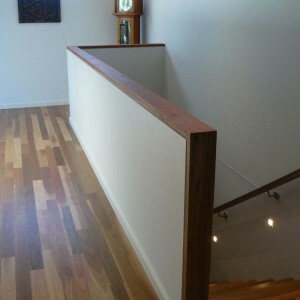 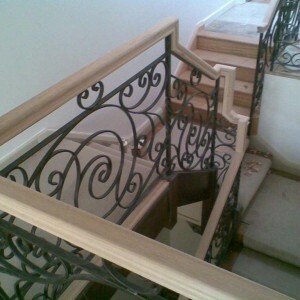 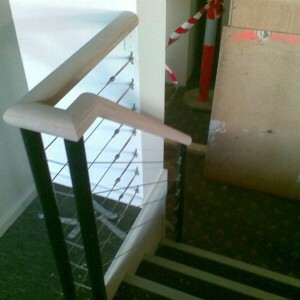 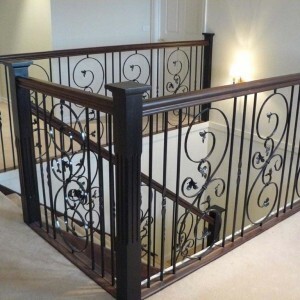 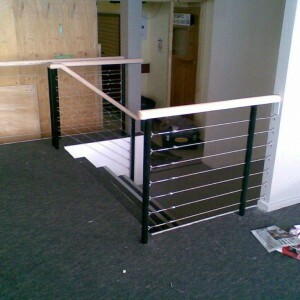 Timber stair railings with glass balustrades, wooden stair railings with wrought iron balustrades, steel railings with wooden balustrades, wall stair rails with feature ends – limitless design options can make selecting your stair railings overwhelming. 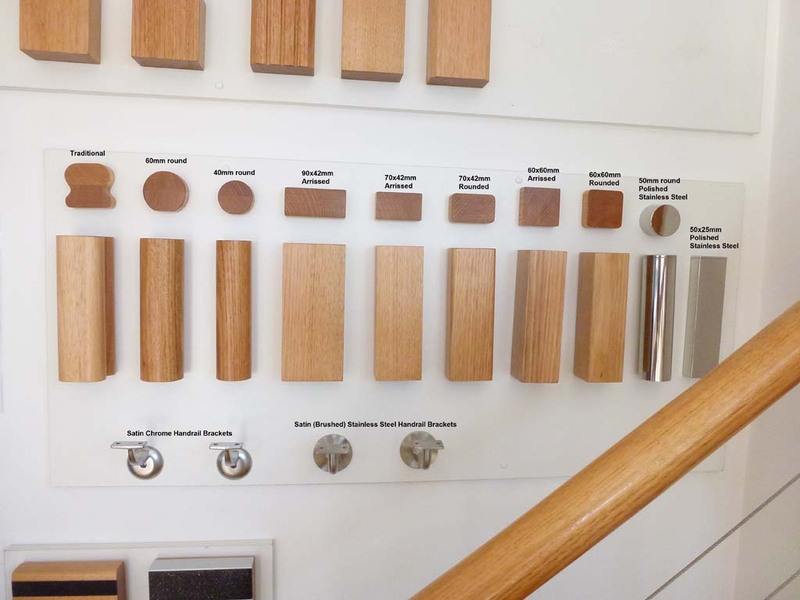 Make a time to come and see one of friendly staff at our showrooms or arrange an onsite consultation. 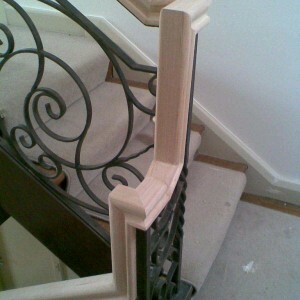 Bring your plans, measurements and ideas and we will help you with design and material selection. 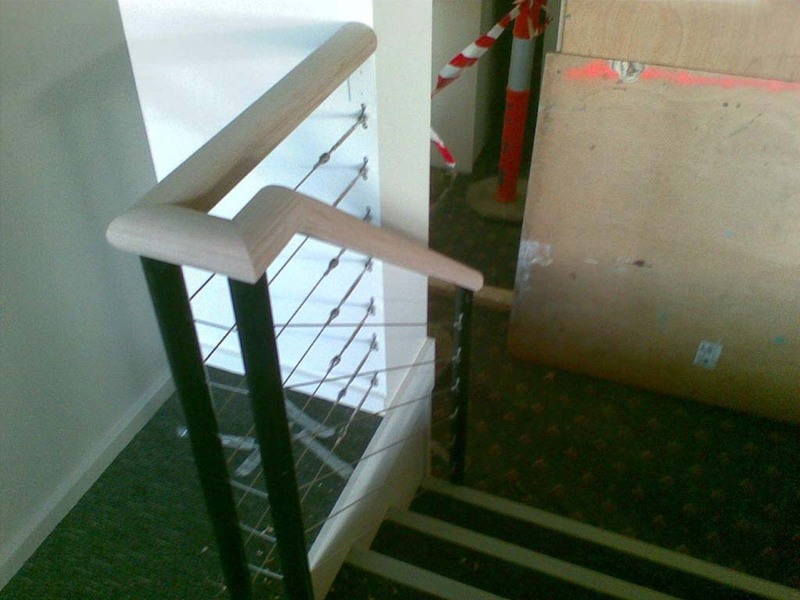 As we manufacture stair railings and stair cases right here at our factory in Geelong, we can meet any customer requests and specification. 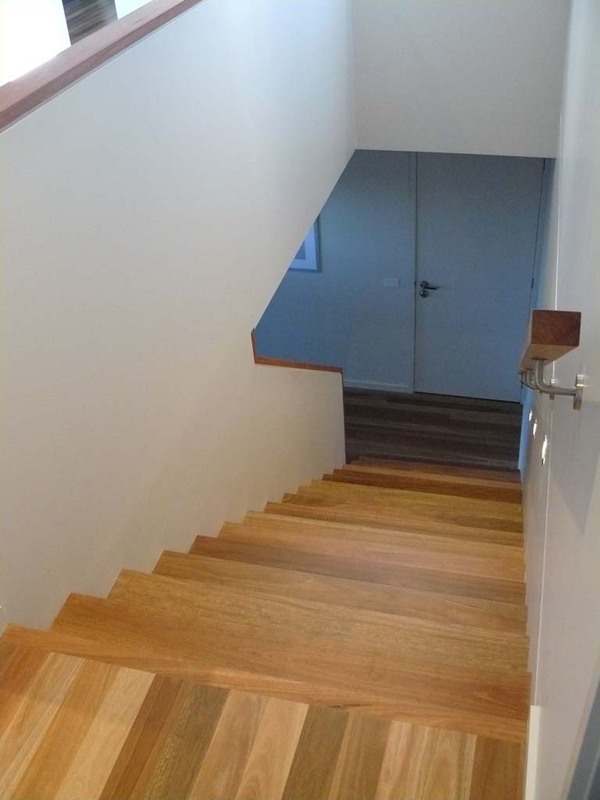 While based in Geelong we frequently travel as far as Werribee and Altona, Barwon Heads and Queenscliff, Torquay and Apollo Bay and everywhere in between. 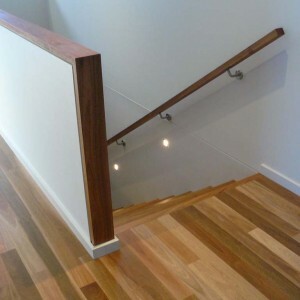 Phone us or a free quote on 03 5248 7000 or complete our online quote request. 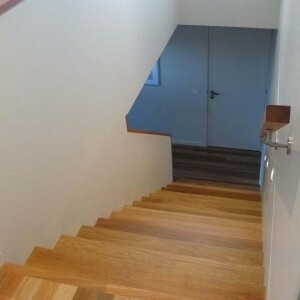 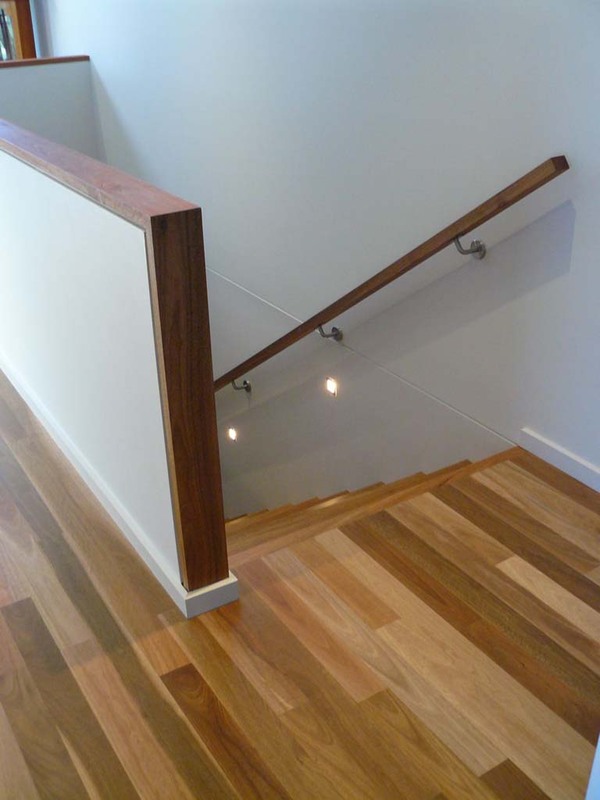 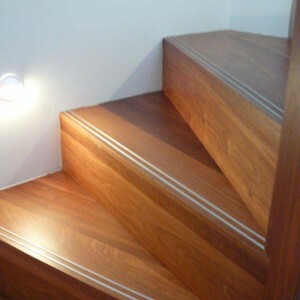 We can also help you with complete design and construction of a wooden staircase or steel staircase in Geelong and surrounding regions.